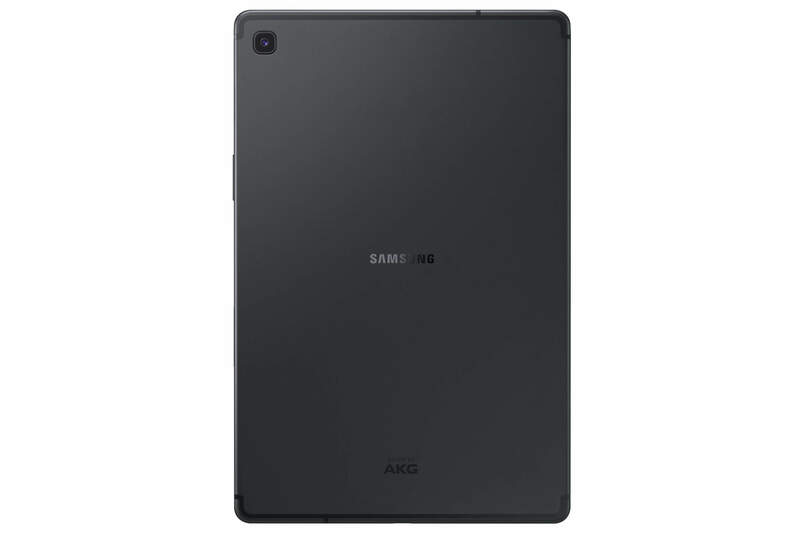 Samsung is still the one to beat in the world of Android tablets. In our recent ‘Best Tablets’ feature, we voted its Galaxy Tab S4 the best option in the category, with the Galaxy Tab S3 in second place. So it’s a little surprising to see the firm release another Android slate. Samsung says the 10.5-inch Tab S5e is its thinnest, lightest tablet ever, measuring 5.1mm thick and weighing just 400 grams (14 ounces)—that’s better than the 11-inch iPad Pro. It also boasts a Super AMOLED screen with a 16:10 aspect ratio and 2560 x 1600 resolution. There are some improvements over the Tab S4: the screen-to-body ratio jumps from 79 percent to 81.8 percent, and it’s the first tablet to ship with Bixby 2.0. You also get Android 9 Pie, quad surround sound speakers that are AKG-tuned, and support for DeX—Samsung’s desktop-style interface. While the mid-range Snapdragon 670 SoC powering the Tab S5e is newer than the Snapdragon 835 in the Tab S4, it’s still not as powerful, especially when comes to multitasking and graphics. There’s also a lack of S-Pen support, which is a shame; Samsung’s answer to the Apple pencil comes bundled with the Tab S4 and S3 tablets. Other specs include 64GB of storage (expandable to 512GB via microSD) and 4GB of RAM, though there’s also a 128GB storage/6GB RAM model. You can shoot 4K video at 30fps using the 13MP rear/8MP front cameras, and the 7040mAh battery is good for around 14.5 hours use. For those who want more than just Wi-Fi connectivity, LTE models are shipping later this year. 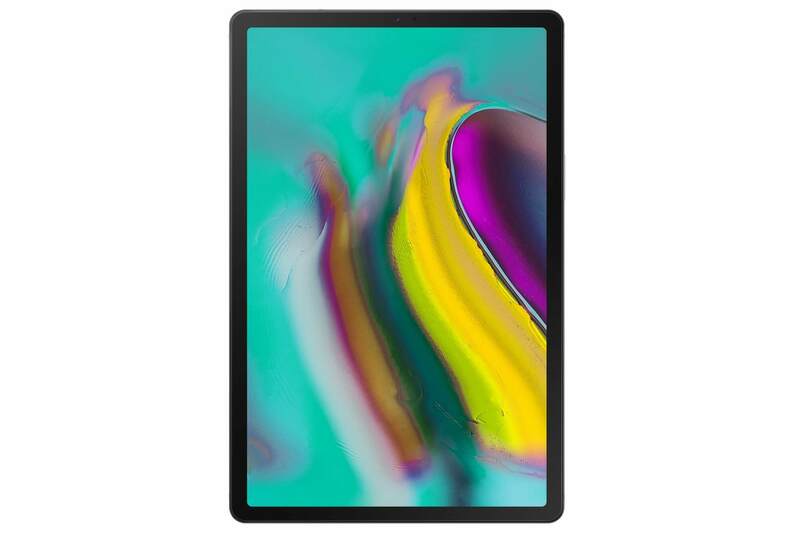 The Galaxy Tab S5e will start at $399 when it launches during the second quarter of 2019. 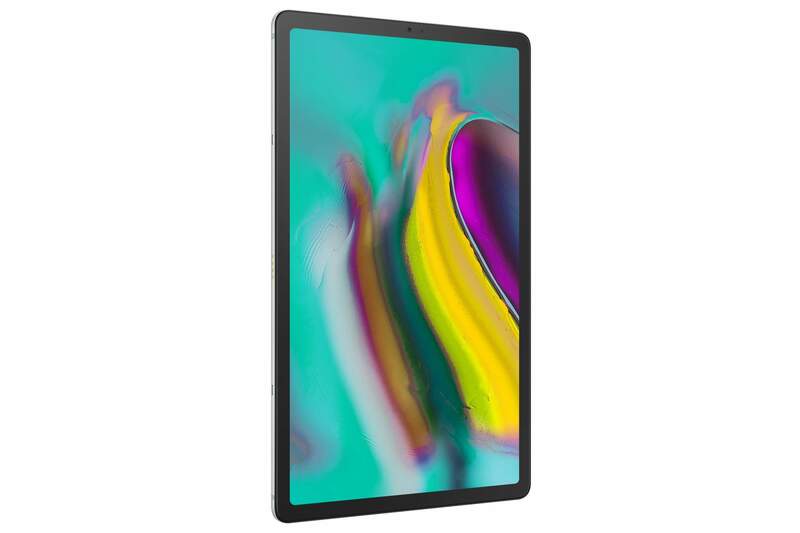 That makes it cheaper than the Tab S4, but more expensive than the Apple iPad (2018). The lack of S pen makes this pretty pointless launch IMO. Without that, tablets are mostly just a media consumption device, and there are plenty of cheaper tablets that do that just as well. Sausagemeat, seeprime and Deevo324 like this. Is anyone besides Samsung excited about Bixby 2.0? SalaSSin and mosu like this. I'd be more excited if the Bixby button had native support for opening any app than Bixby itself. I don't even use Google Assistant that often. Hopefully it won't be as foldable as the newest iPad... It needs to be super-sturdy! I don't see how it can avoid being, "as foldable", as the new iPad. Consumers are bringing this on themselves, by continuing to demand thinned and thinner devices. Material science can only deliver the possible, ergo the thinner the device the thicker the case has to be to maintain rigidity. At some point, you actually run out of room for the electronics. So these things are likely to bend. And the wisdom that normally attaches to these types of fiascoes is, f**k 'em if they can't take a joke. Toshiba readying the world's thinnest, lightest 13" notebook?